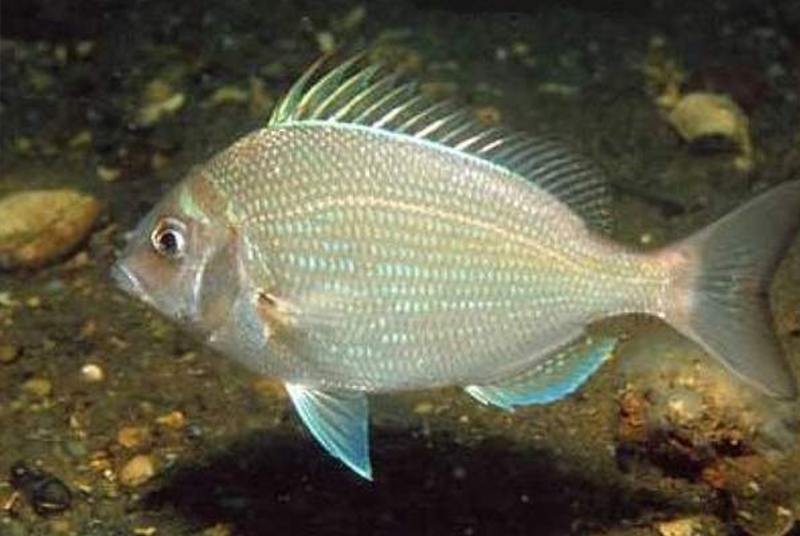 Scup can generally be found where there is structure and moving water. They usually show up in June with bigger fish coming in as the season progresses. Many consumers like their light flavor and they are sometimes called panfish. Visit RI DEM’s website for up-to-date regulations.